From traditional classics to natural evergreens, there are endless festive styles to get your home holiday ready. We’ve put together a list of this year’s top trends as you begin planning your holiday home makeover. 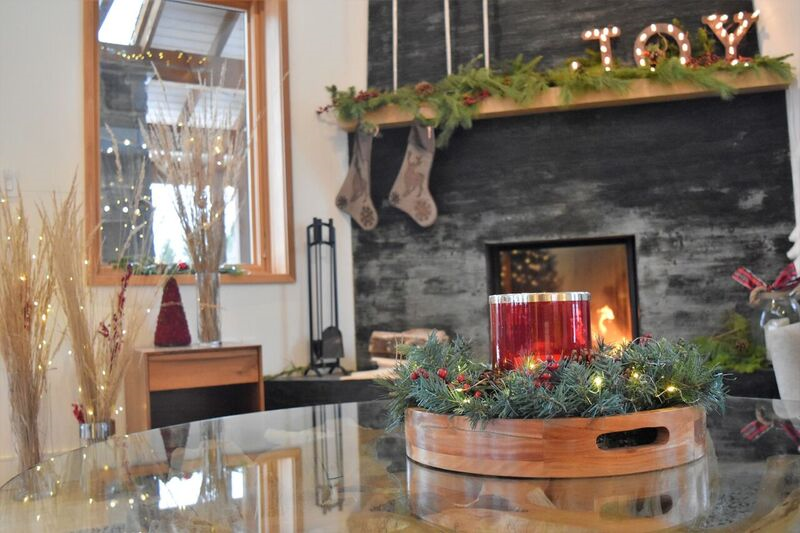 Adding a twist to traditional holiday décor with vibrant colours and detailed patterns, this trend is calling for rustic details, vibrant colours, and lots of textures. The holidays aren’t just for reds, greens, silvers and golds. 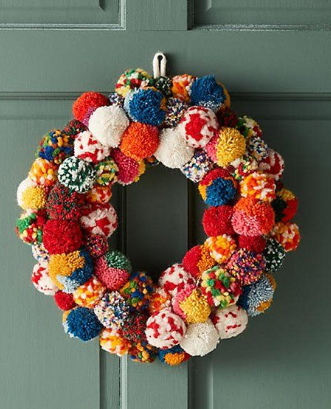 Try adding bright colours by hanging a DIY pom-pom wreath on your front door. 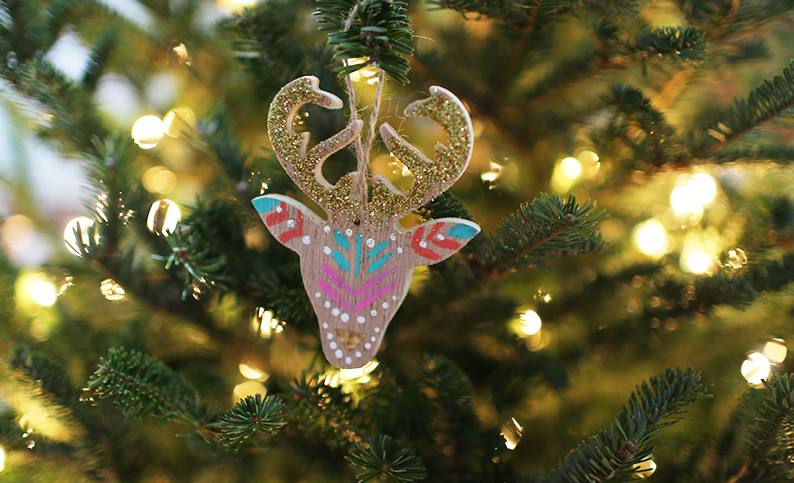 Embrace your wild side and love of nature with another boho trend of animal-themed ornaments. These cute figures are a festive way to add some personality to your tree. We’re dreaming of a bright, holiday season. Fill your home with a cheery, neon colour scheme that will shine bright. A simple way to achieve some colour is to create holiday ornament garland to place over your fireplace or railing. Choose a variety of ornaments such as solid, bright colours and festive patterns like stripes or snowflakes. Check out how to make this beautiful garland yourself by visiting this DIY video . Another way to add in pops of colour is through your table settings such as placemats, plates and napkins, or by placing throw pillows on your living room furniture. 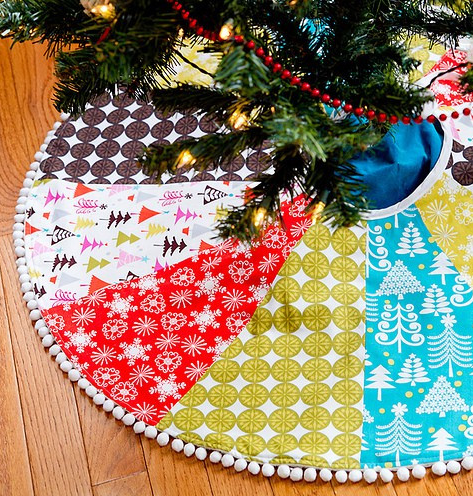 You could even use a bright coloured tree skirt as a finishing touch. Add some glam to your traditional décor by incorporating plaid throw pillows and table runners. Intertwining fairy lights into centrepieces is a must. Add some rustic charm with warm and earthy holiday décor pieces and place different sized candles all throughout your home to add a warm glow. Using evergreen garland with accents of lights and bows throughout your home is a very chic way of incorporating this modern farmhouse vibe. You can also use hints of fur textiles in forms of tree skirts, pillows, or blankets, making your home feel warm and stylish. Another great way to incorporate this shining trend is the use of lit up signs placed upon the fireplace mantel. By implementing sparkling lights into your holiday decor this will add flair throughout your living space. Finally, another way of showcasing this trend is through natural accents. Add dried branches or twigs with a few sprigs of holly and a string of white lights into your décor for a rustic charm. 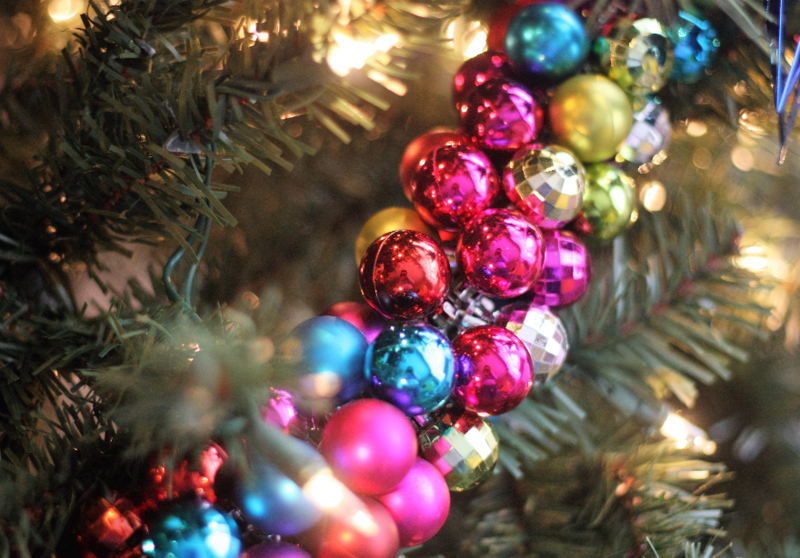 Introduce a vintage vibe into your holiday décor by decorating your tree with your parents or grandparents glass bulbs. Another way to display vintage touches are by displaying classic winter villages that have been handed down through generations, or by placing holiday figurines along window sills and side tables. 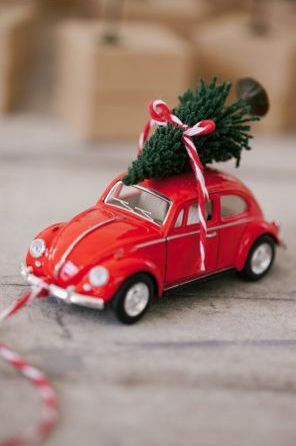 If you don’t have access to family heirlooms, use new, retro-inspired ornaments, like the classic mid-century car with a tree as a topper, which is making a statement in this season’s décor trends. You can also create vintage signage to display on walls or tables. 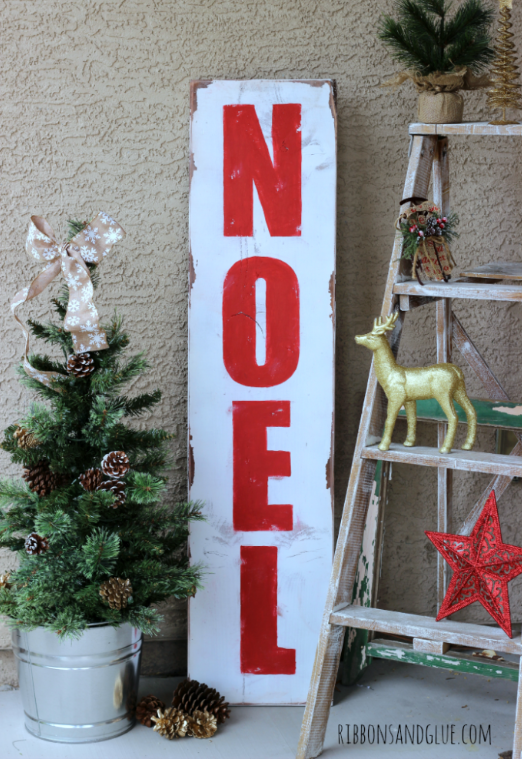 Check out these great ideas for unique wooden signs. 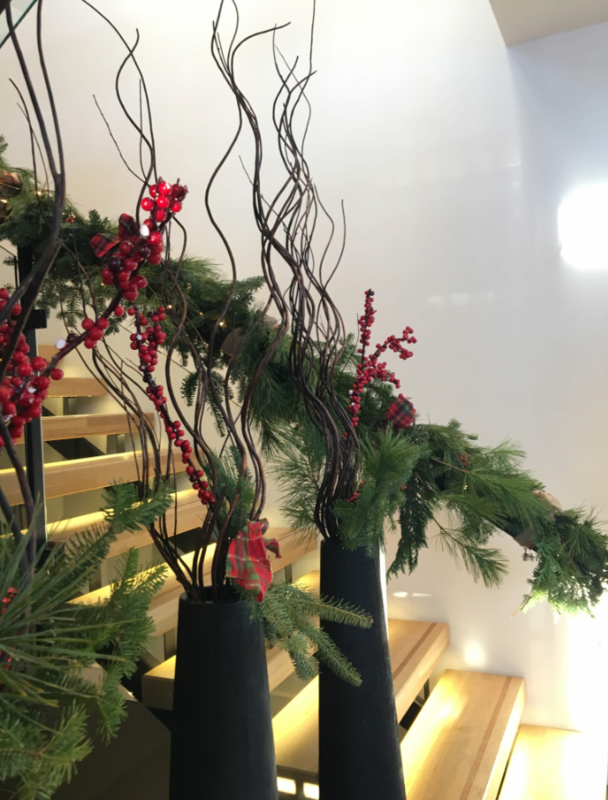 Whatever your holiday style may be, from traditional to glamorous, there are endless options for you to spread holiday cheer throughout your home during this upcoming season. While you enjoy a hot beverage by the fireplace, marvel at your stunning holiday décor all season long.